Canadian Friends Service Committee has 15 members from across Canada. 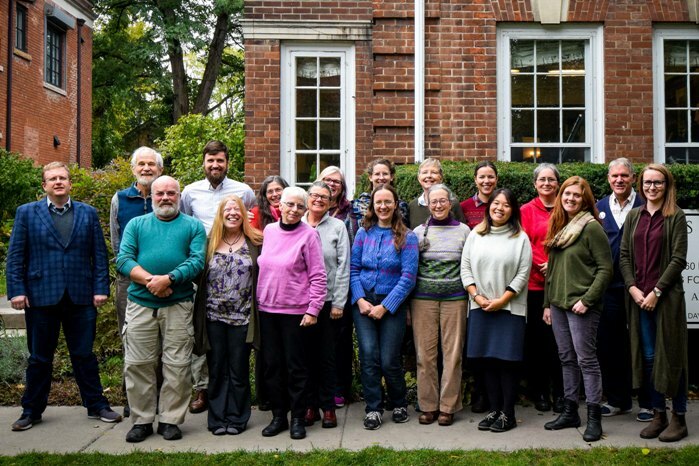 Canadian Yearly Meeting appoints members to CFSC for three-year, renewable (once) terms. Canadian Young Friends Yearly Meeting may also appoint one representative to CFSC. Contact CFSC Clerks and staff. Why do people feel led to become members of CFSC?